Sheet Music MIDI Video Game - Note Attack! Learn to read music by blasting notes into submission! 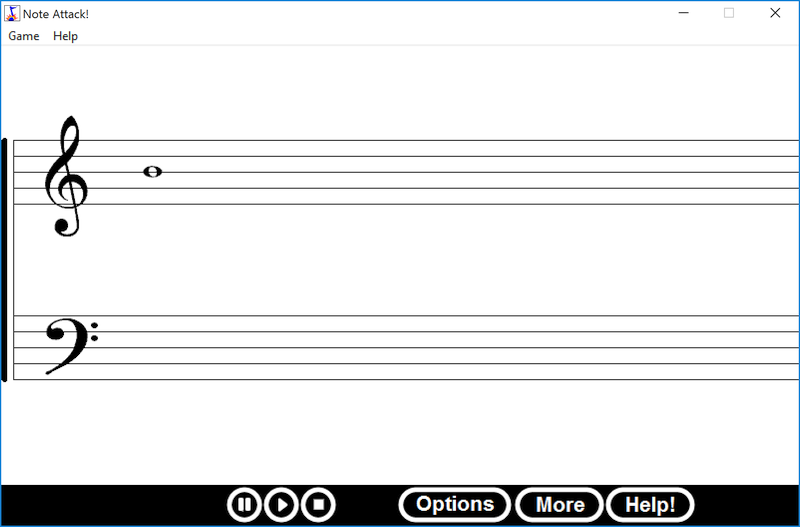 Use your computer keyboard or your MIDI compatible piano or keyboard. Click here to download Note Attack v2.1! You can support upgrades to this program by buying Music MasterWorks or In-Tune Tuner. 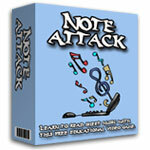 Note Attack was created by Joseph Heimiller and Karl Fasick. Yes, I want your FREE Newsletter!